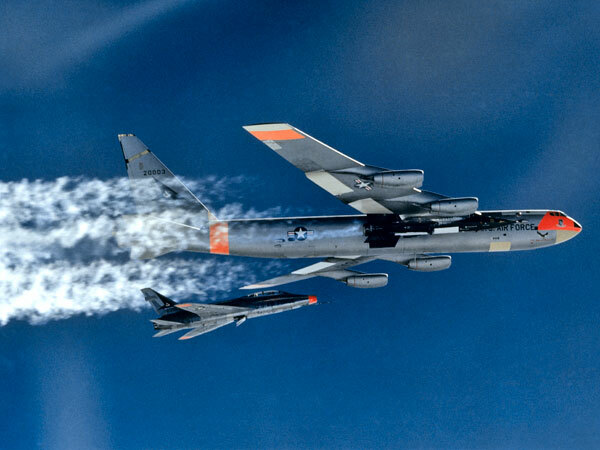 9 November 1962: Flight 74 of the X-15 Program was the Number Two aircraft’s 31st flight. 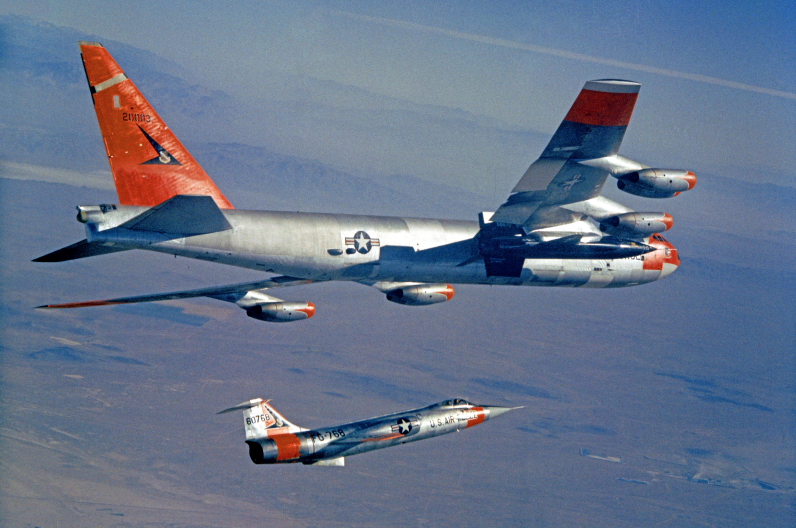 X-15 56-6671 was carried aloft by Balls 8, the Boeing NB-52B Stratofortress, 53-008, for launch over Mud Lake, Nevada. 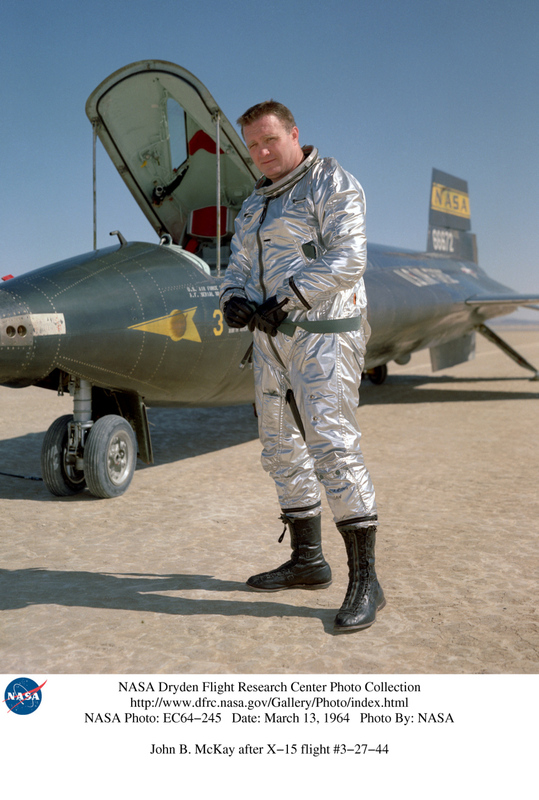 NASA test pilot John Barron (“Jack”) McKay was to take the rocketplane to 125,000 feet at Mach 5.5 to investigate the stability and handling of the X-15 with the lower half of the ventral fin removed, and to investigate aerodynamic boundary layer phenomena. 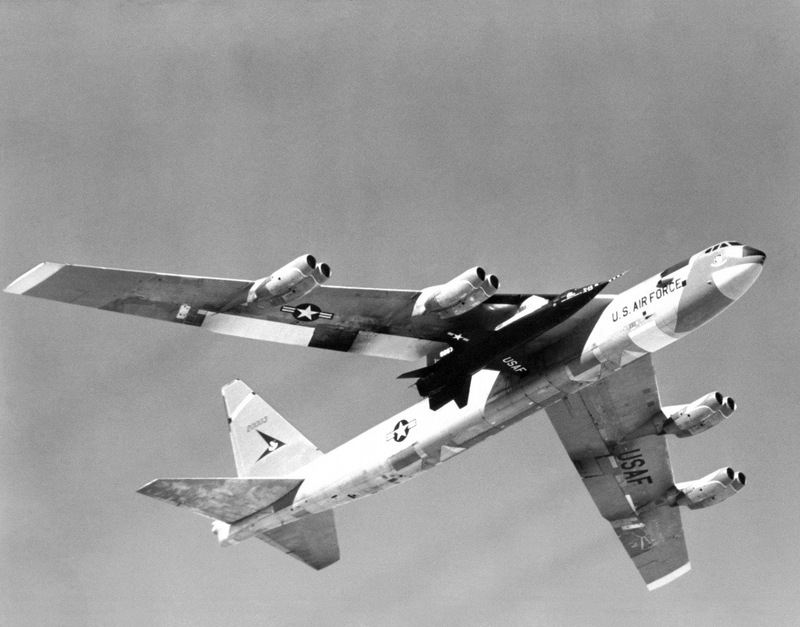 The B-52 mothership dropped Jack McKay and the X-15 right on schedule at 10:23:07.0 a.m., local time, from an altitude of 45,000 feet (13,716 meters) and speed of approximately 450 knots (833 kilometers per hour). 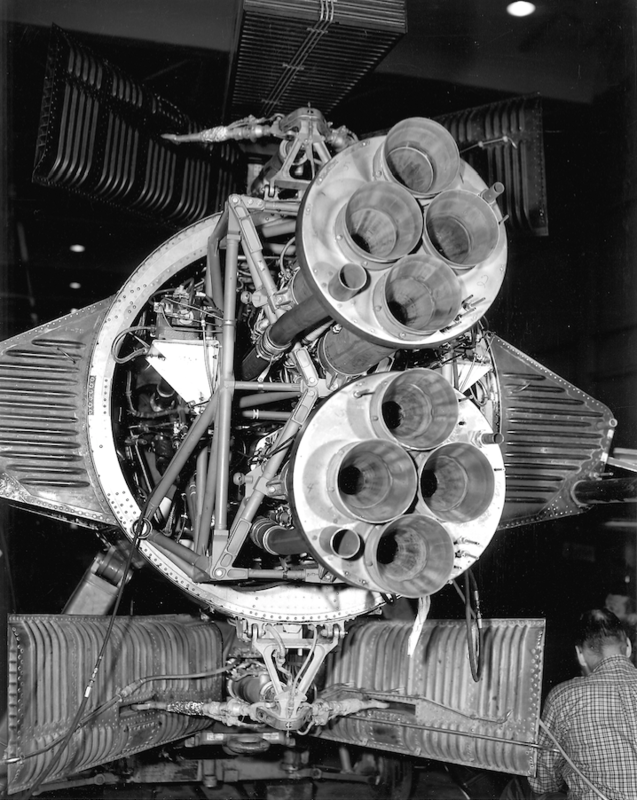 McKay advanced the throttle to ignite the Reaction Motors XLR99-RM-1 rocket engine. 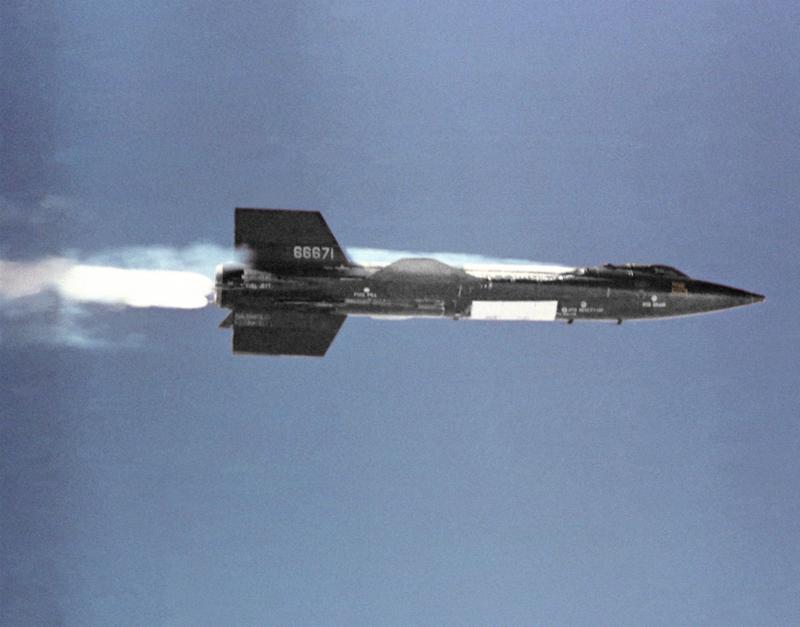 It fired immediately but when McKay advanced the throttle for the full 57,000 pounds of thrust, the engine remained at just 30%. 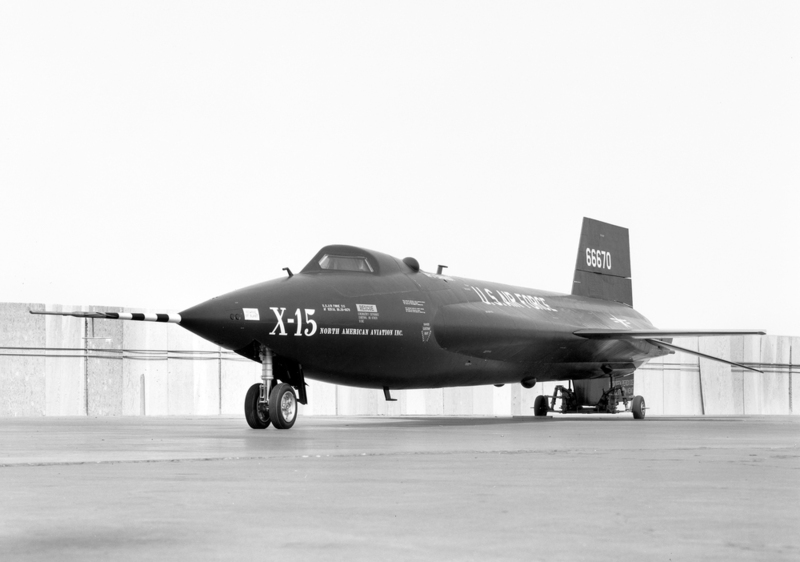 The X-15 could have flown back to Edwards Air Force Base, about 200 miles (320 kilometers) to the south, but with the engine not responding to the throttle, it was uncertain that it would continue running. 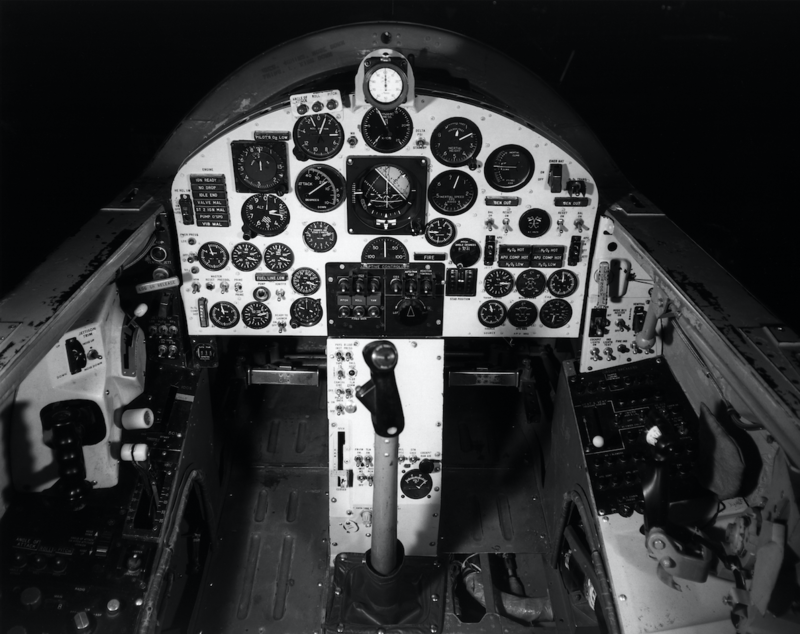 The decision was made to make an emergency landing at Mud Lake. 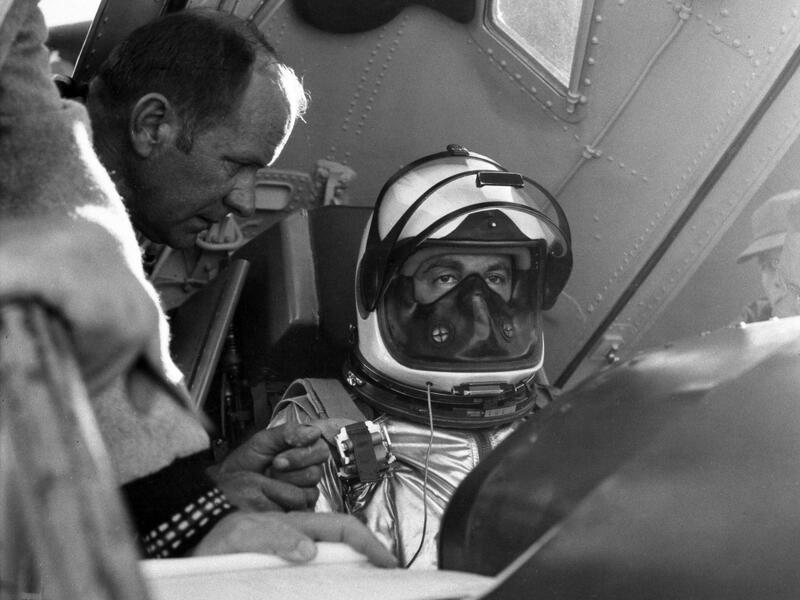 Having reached a peak altitude of 53,950 feet (16,444 meters) and Mach 1.49 (1,109 miles per hour/1,785 kilometers per hour), Jack McKay continued to circle the lake burning off propellants as he lost altitude. 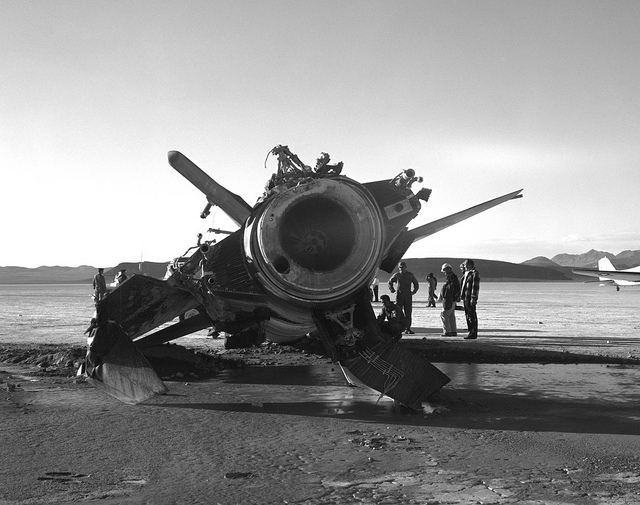 The engine was shut down at 70.5 seconds. 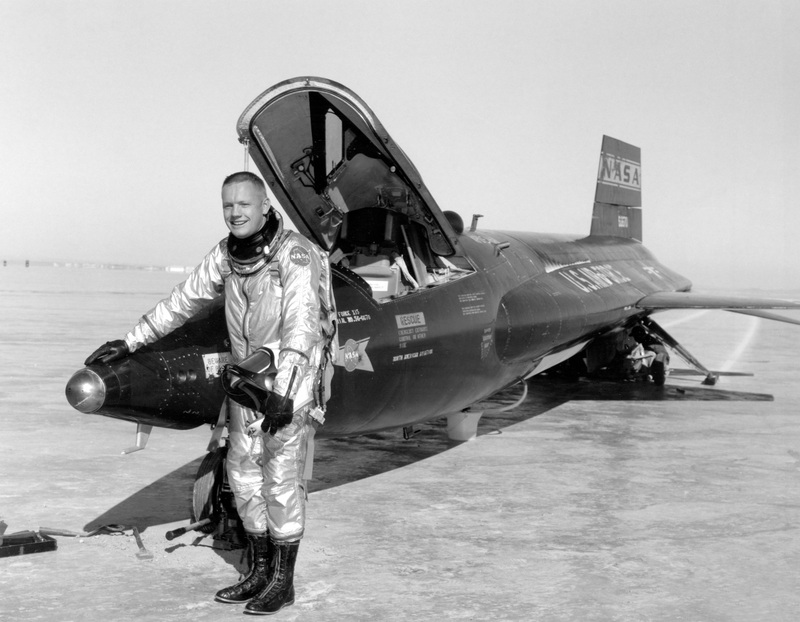 McKay positioned the aircraft for landing as he continued to dump unused propellant and liquid oxygen, but a considerable amount remained on board. 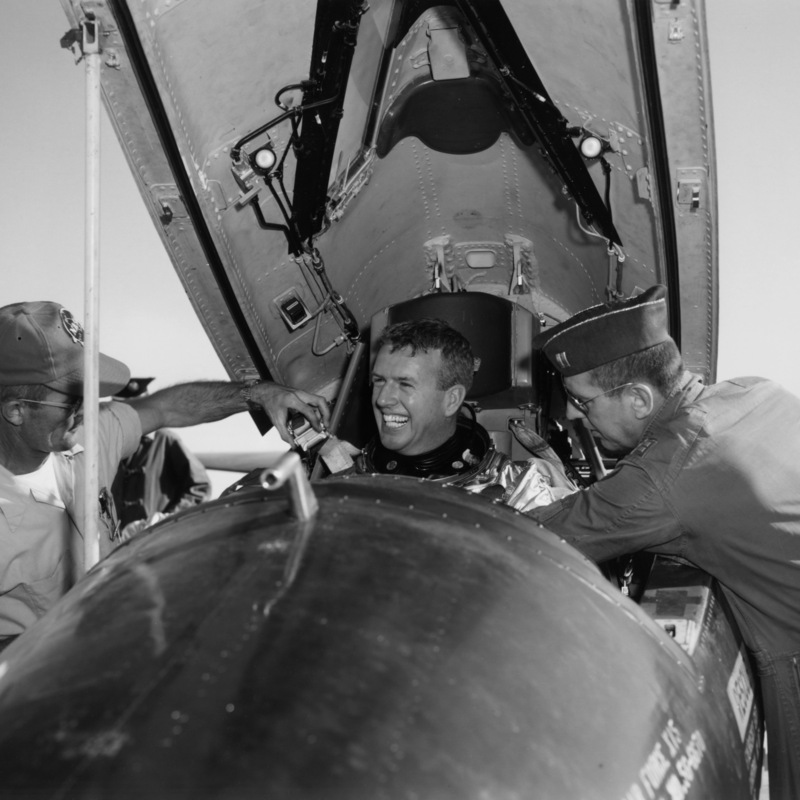 As he neared touchdown, he tried to lower the flaps but they did not deploy. 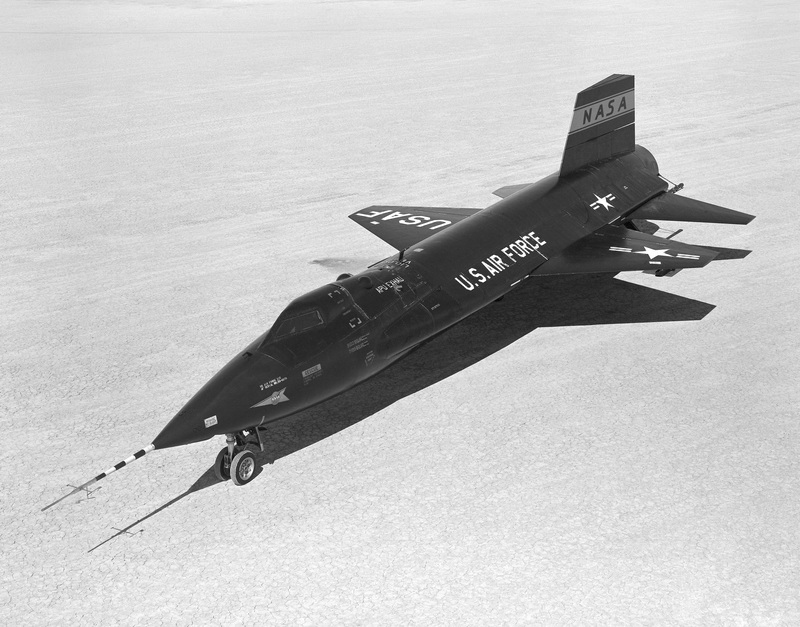 The X-15 touched down on the dry lake bed at 296 miles per hour (476.4 kilometers per hour), 66 miles per hour (106 kilometers per hour) faster than normal. 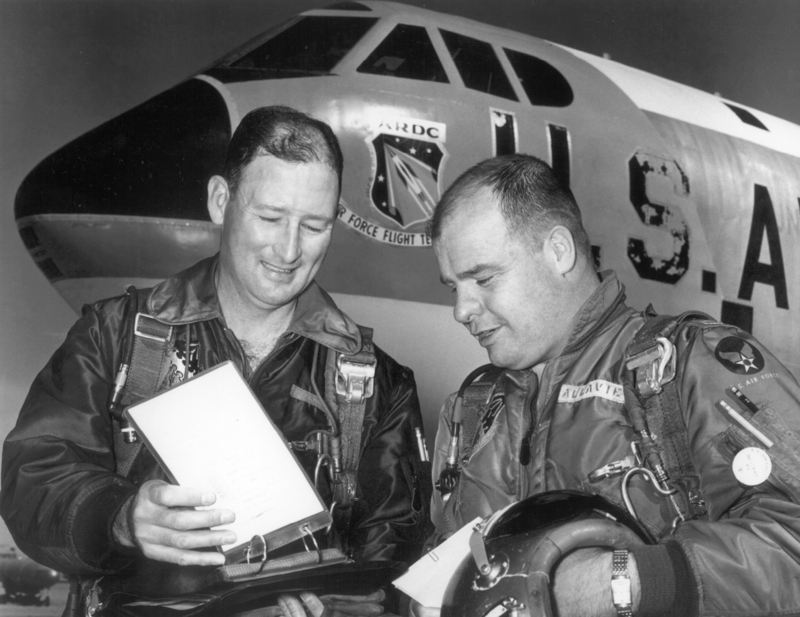 Duration of the flight from air launch to touchdown was 6 minutes, 31.1 seconds. 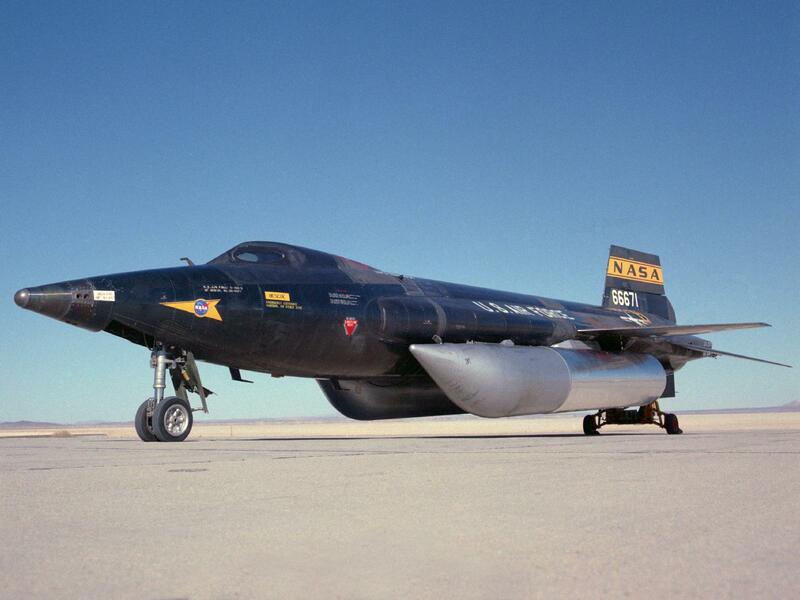 The high speed and extra weight caused the X-15’s rear skids to hit harder than normal. When the nose wheels hit, a rebound effect placed even higher loads on the rear struts. 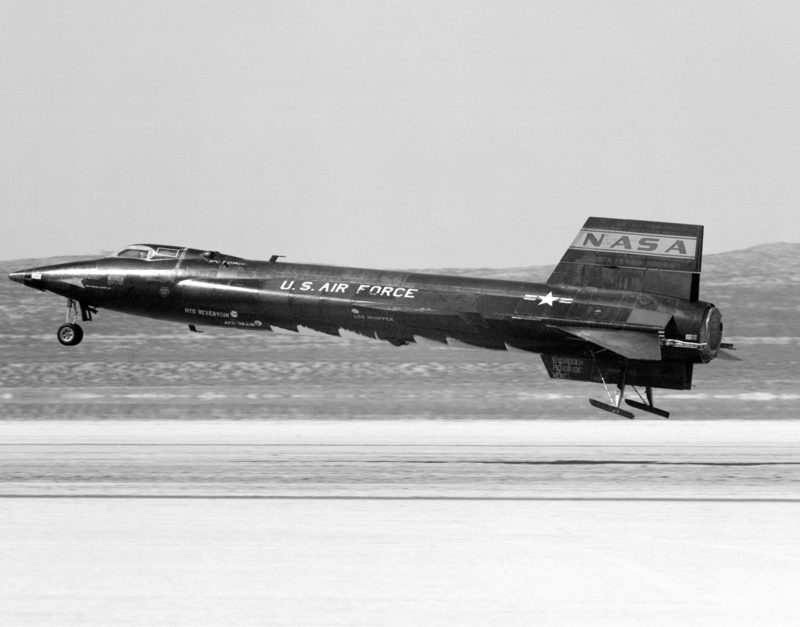 At the same time, with the elevators in an extreme nose-up position, the higher aerodynamic loads pushed the skids deeper into the lake bed. This higher loading caused the left rear strut to collapse. 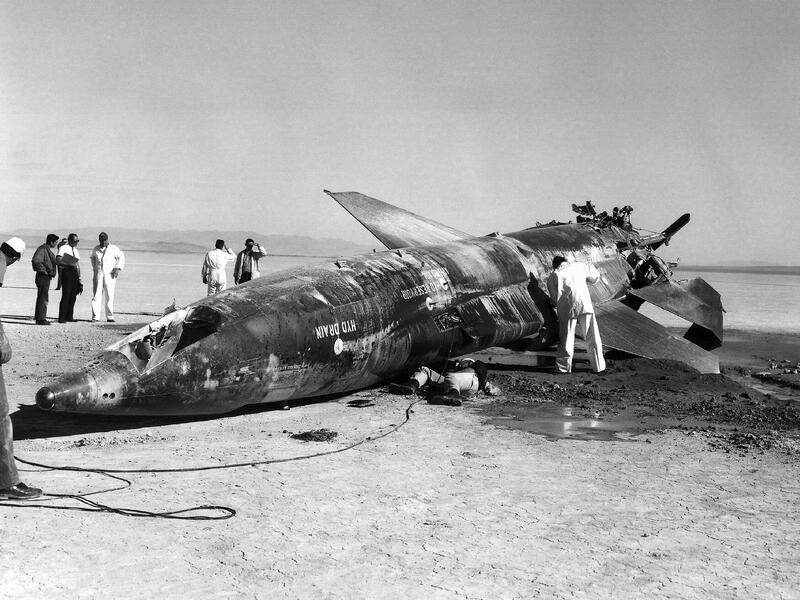 The X-15 rolled to the left and the left elevator dug into the lake bed. 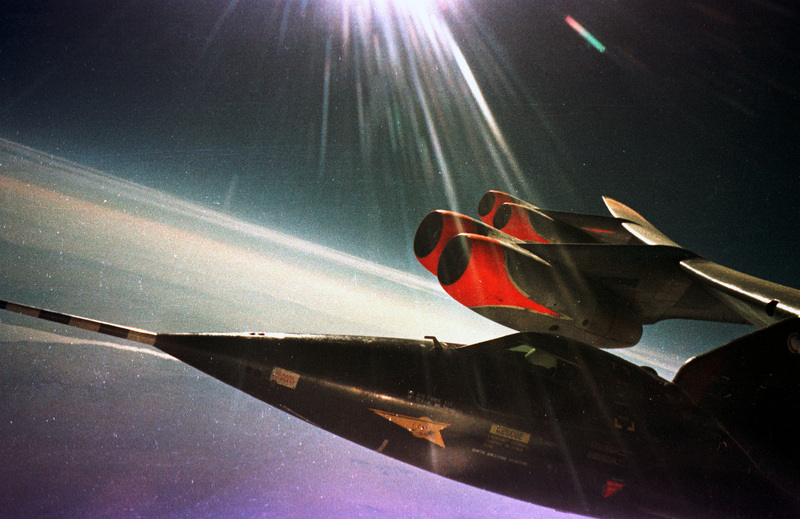 This caused the aircraft to start sliding to the left. 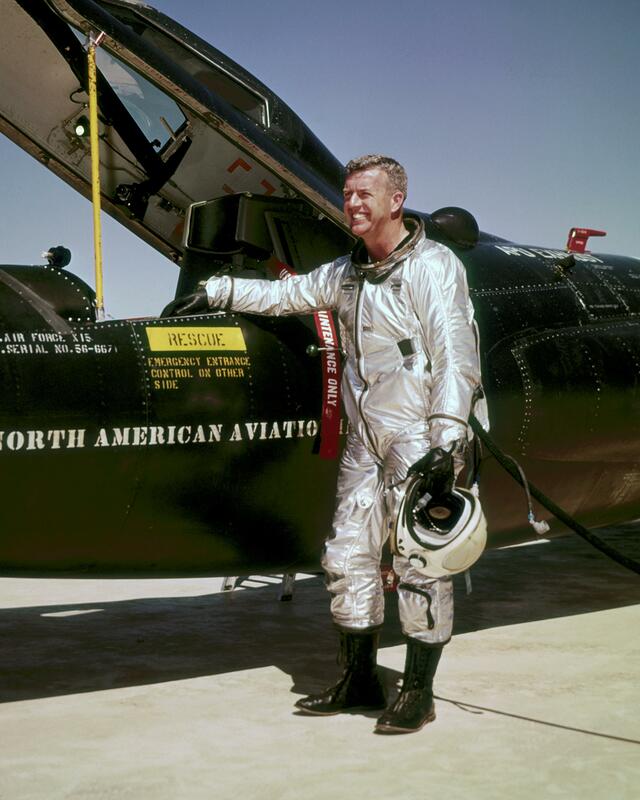 Jack McKay jettisoned the canopy and as the right wing tip dug into the surface, the X-15 flipped over and came to rest upside down. McKay was seriously injured. 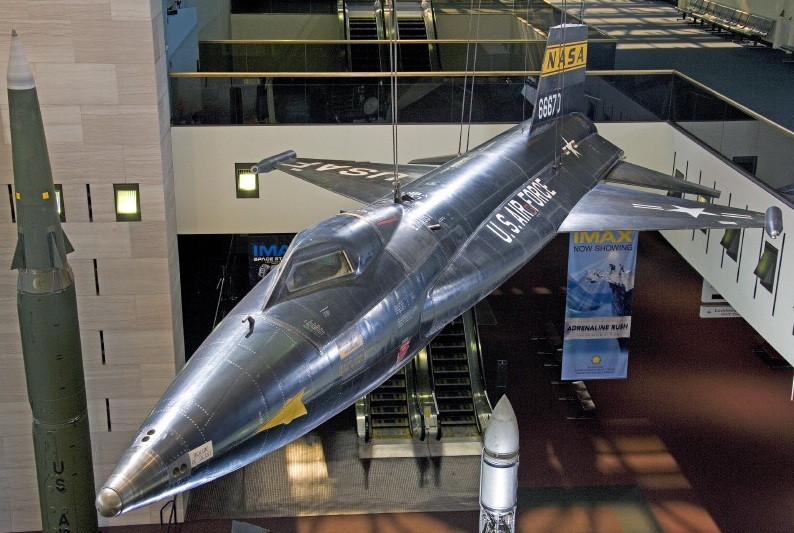 He was trapped in the upside down X-15 and was in danger from the vapors of the ammonia propellants and liquid oxygen. 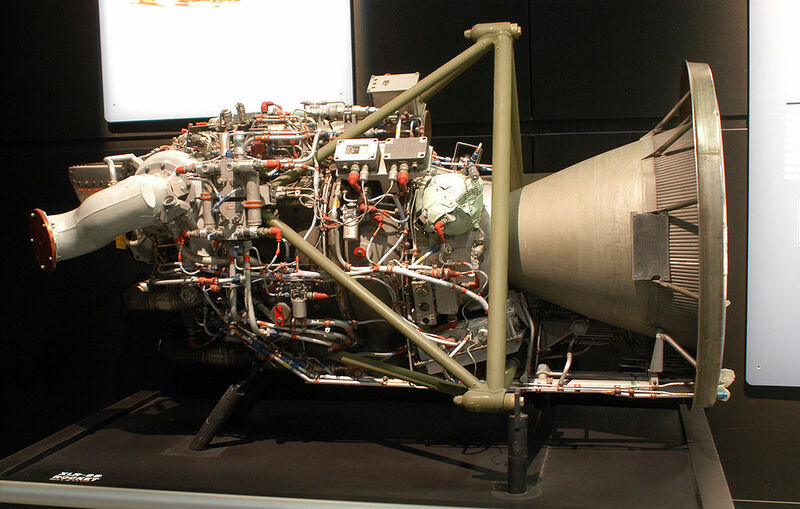 An H-21 rescue helicopter hovered overhead to blow the vapor away. 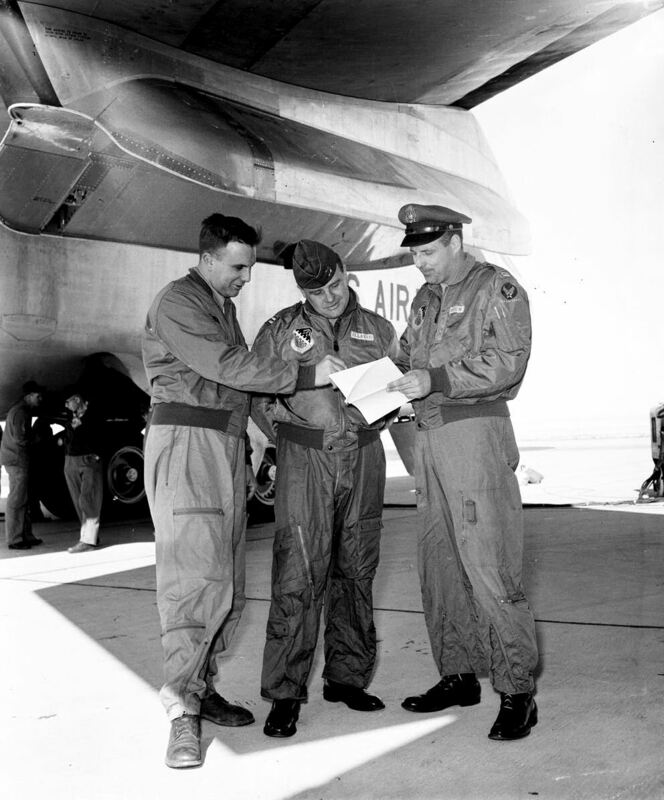 Prior to the flight, an Air Force C-130 had brought a fire engine and crew to standby at Mud Lake, returned to Edwards and picked up a second fire engine and its crew, then remained airborne should an emergency landing be made at another intermediate dry lake. These propositioned emergency assets were able to rescue McKay and to transport him to the hospital back at Edwards. 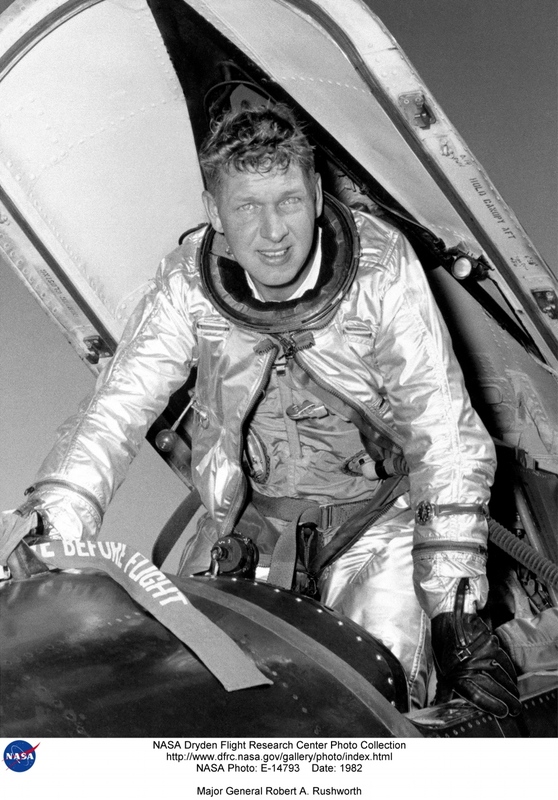 McKay eventually recovered sufficiently to return to flight status, but ultimately his injuries forced him to retire. 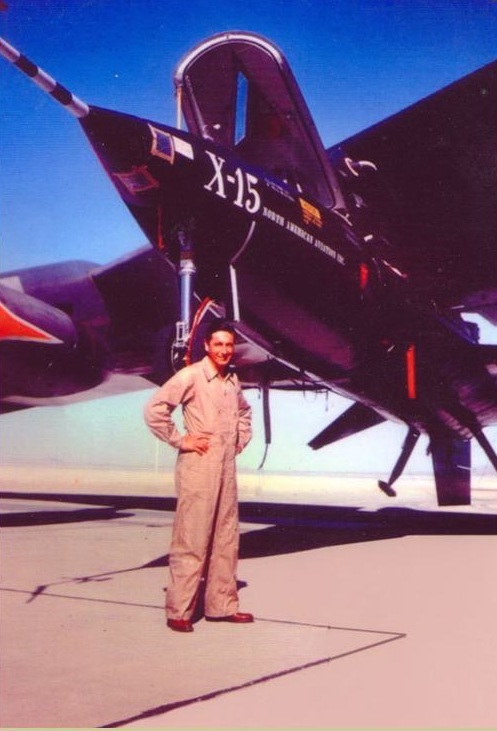 The Number Two X-15 was severely damaged. 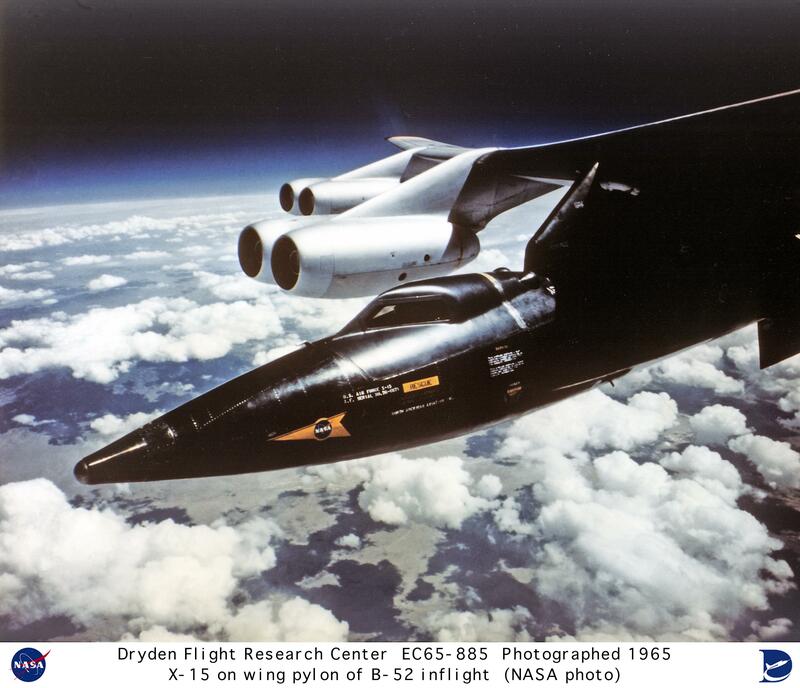 It was taken back to North American and was rebuilt into the X-15A-2, intended to reach speeds up to Mach 8. It would be more than a year and a half before it flew again.